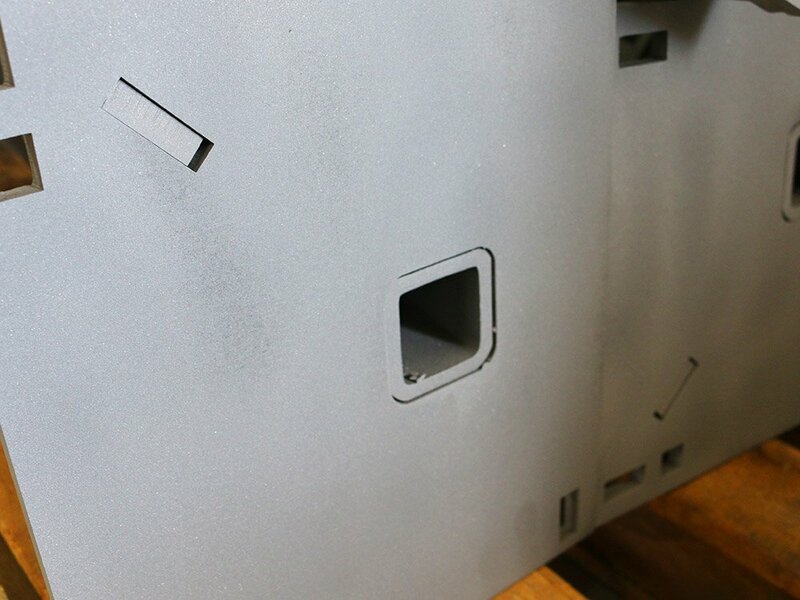 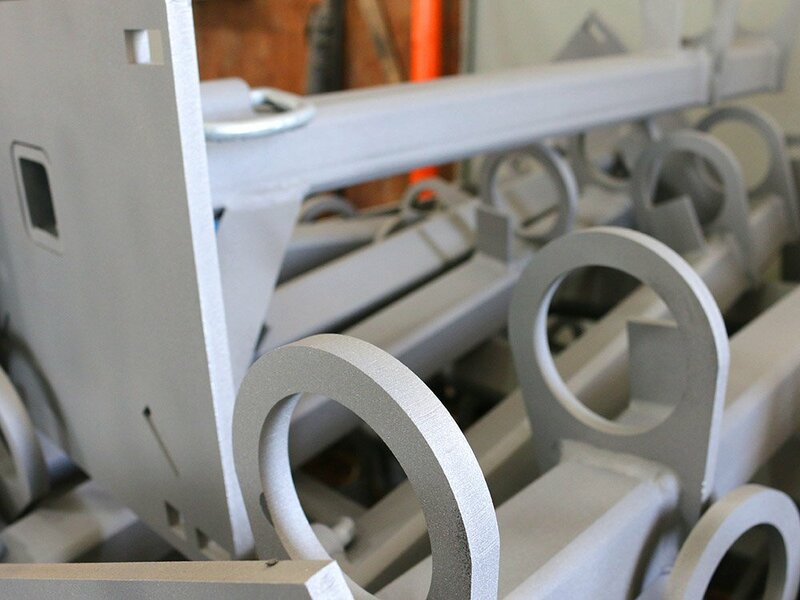 Pacific Powder Coating’s Sand Blasting capabilities saves time – no need to send your products to another facility. 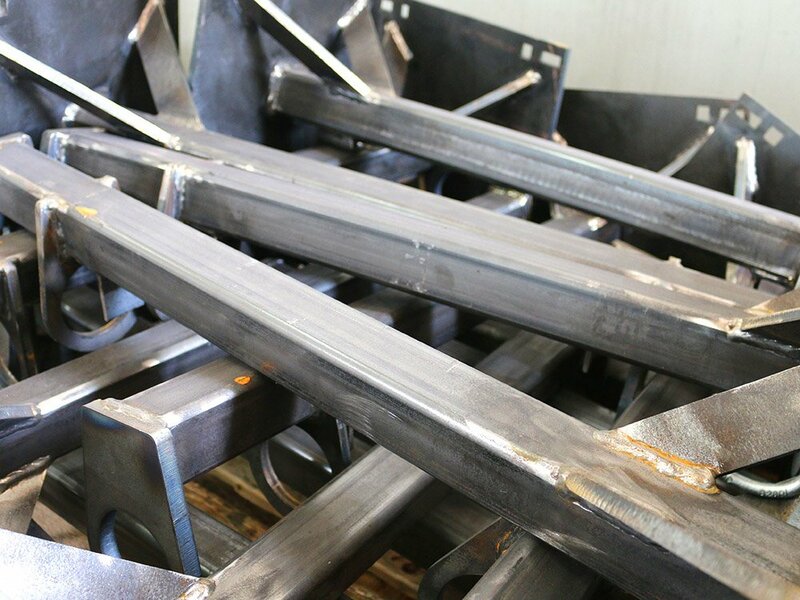 And saves transportation costs associated with having the sand blasting preformed at another facility are eliminated. 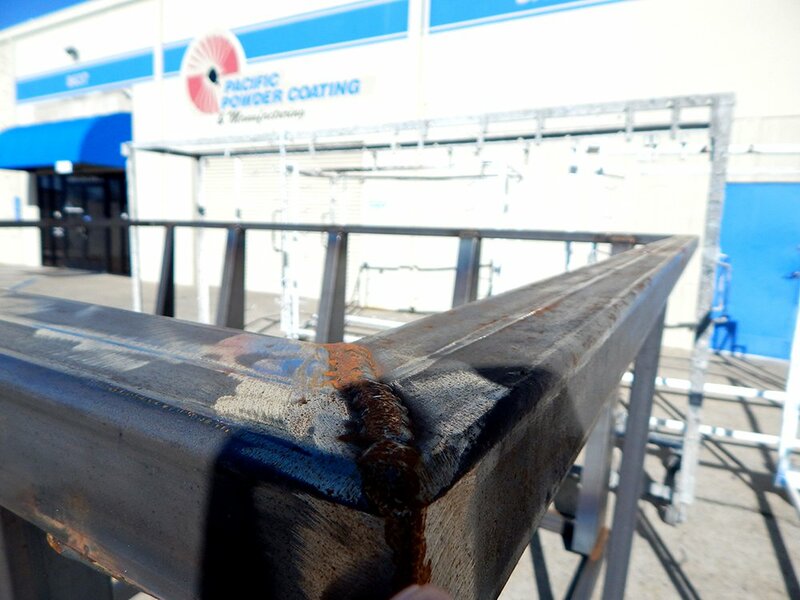 At Pacific Powder Coating we are prepared to meet your sand blasting needs. 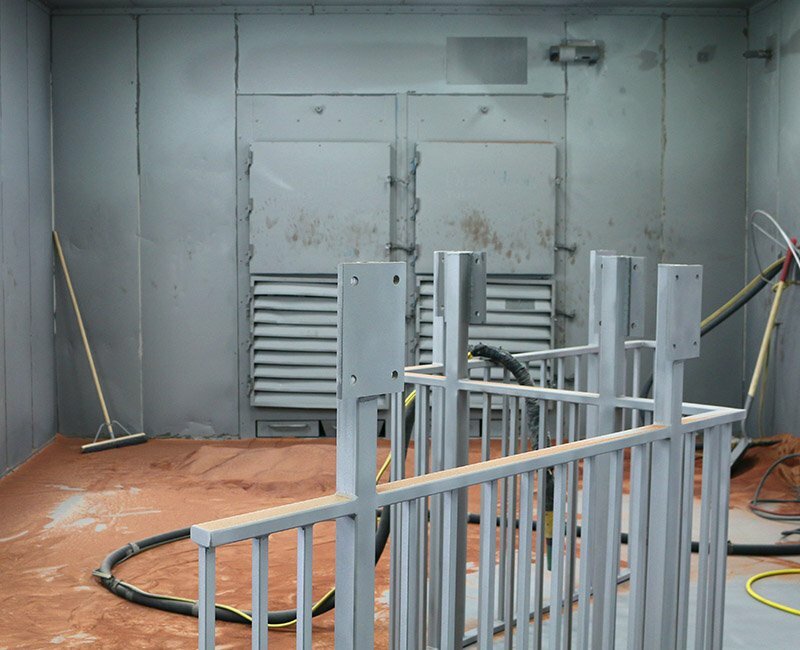 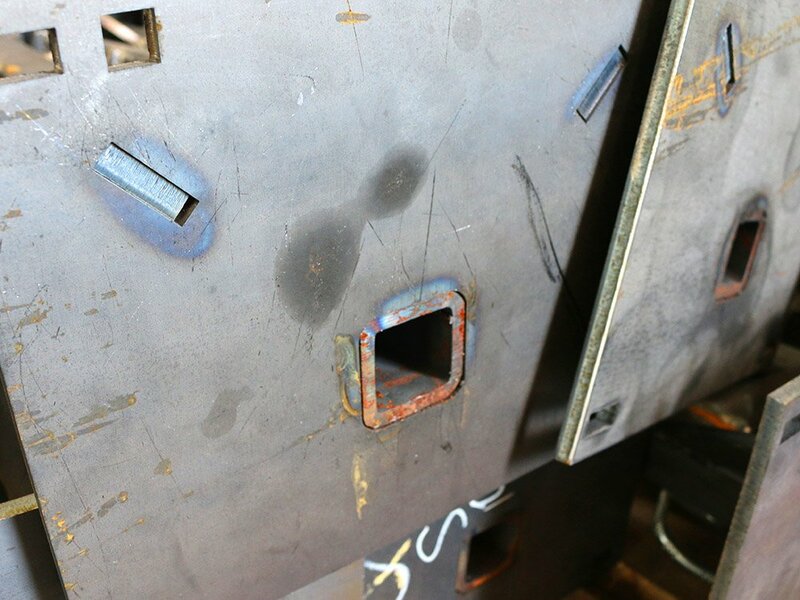 With our experienced staff and 800 square foot indoor blasting facility, we exceed all known sand blasting standards. 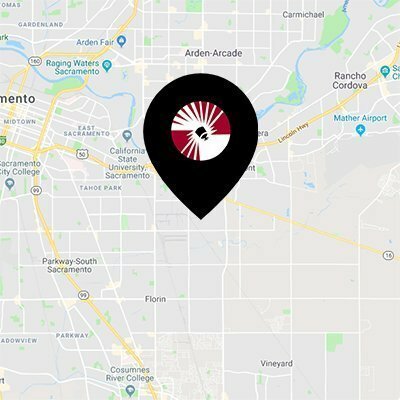 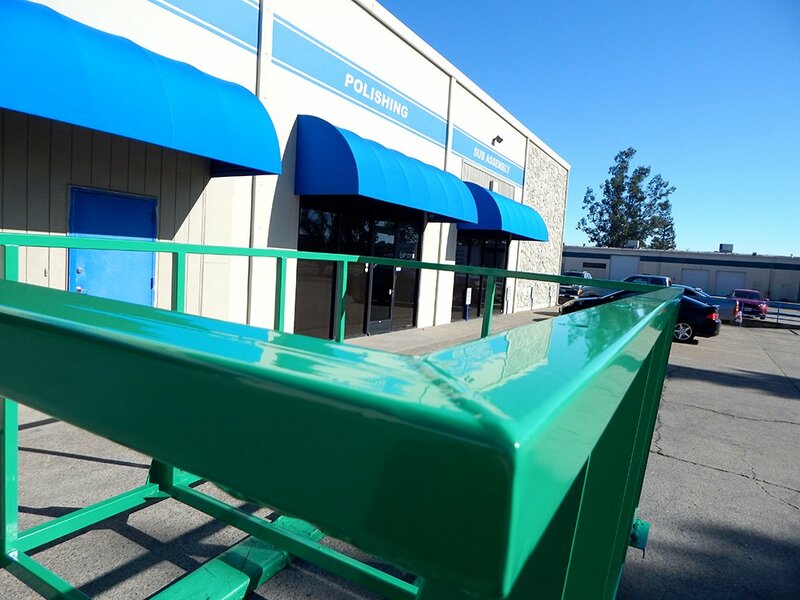 Whether you have patio furniture that needs refurbishing or a 5000 pound tank, Pacific Powder Coating has the ability to sand blast and powder coat the job.